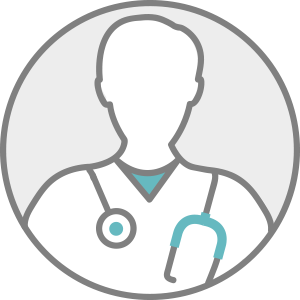 Dr. Maslen, MD is a practicing Internist in Portland, OR. He currently practices at Northwest Primary Care Medical Group and is affiliated with Providence Milwaukie Hospital. Dr. Maslen accepts multiple insurance plans including Aetna, Providence Health System, and PacificSource. Dr. Maslen also practices at Providence Milwaukie Hospital in Portland, OR.